I remember a post from a couple years ago where I got so excited by a few inches of snow in our backyard that I rolled all the snow up and dug out a little snow cave. 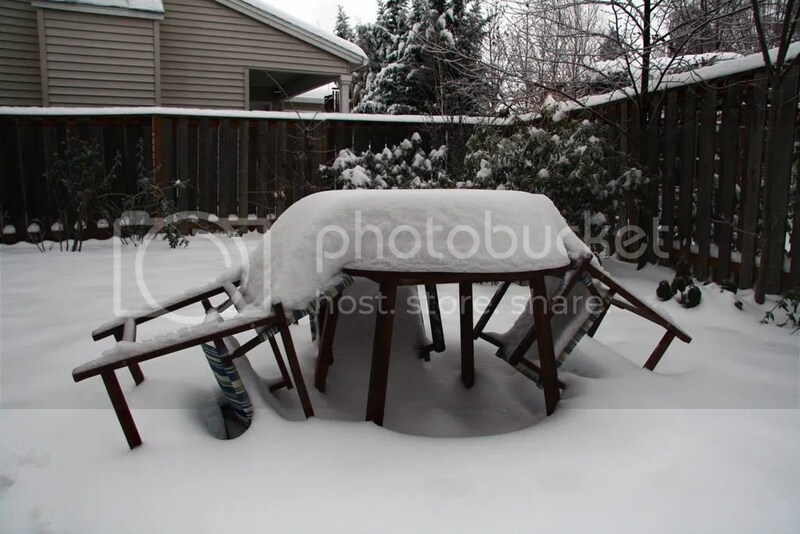 Well, this year has been a bit crazier: I finally went out and measured the snow in our backyard…14 inches! (12/24 Update: A couple more inches fell early this morning!) 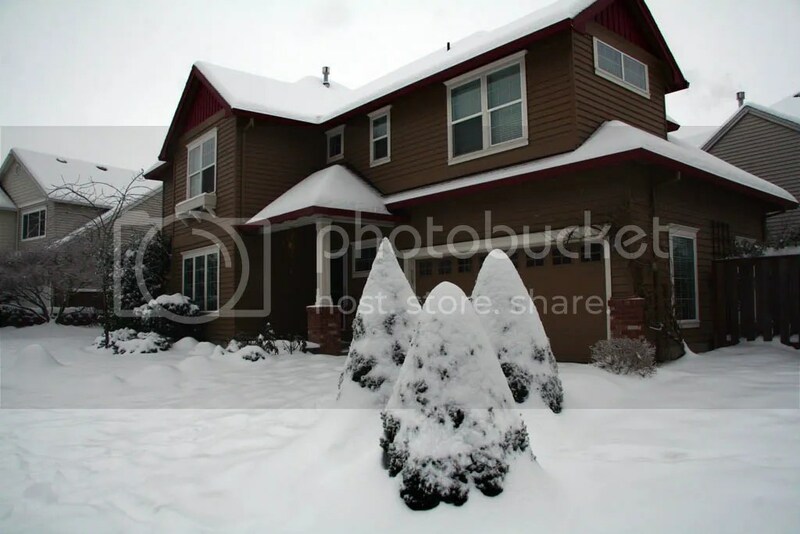 Apparently Portland hasn’t seen this kind of snowfall in 40 years…woah! Of course, the city isn’t really equipped to deal with this (minimal number of snow plows, no salt, etc.) so it’s been a bit crazy out on the road (chains required). We’ve mostly stayed near the house. Yesterday Joanne tried to get to work by taking the train to the bus station. But when she got to the bus station she learned her bus was stuck in snow an hour away and wasn’t going to arrive anytime soon. So we got to hang out at home all day! The best part has been the skiing: we’ve been able to get out and ski 4 or 5 times already. And there’s a nice trail through the woods just a block from our house. With all this snow it’s turned into the perfect cross-country ski route. 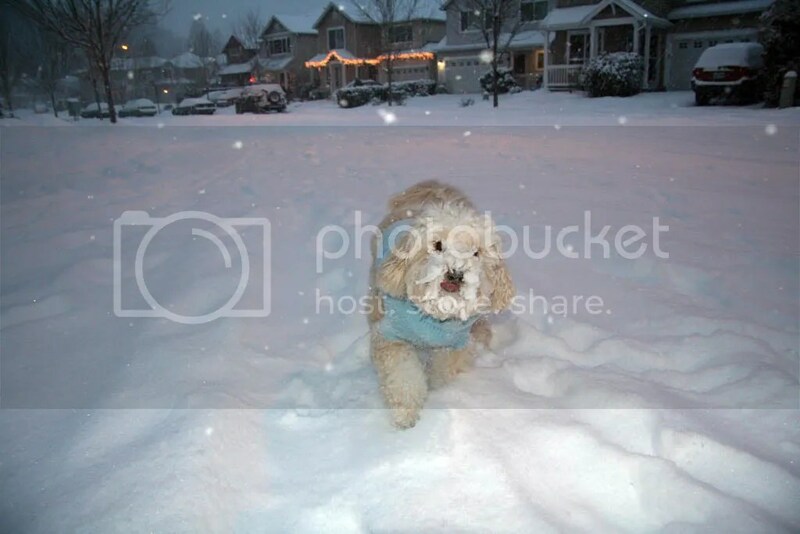 Yogi has two favorite places: the beach and anywhere with snow! So he’s been having a great time! So we’ve had a bit of extra time indoors the last few days. 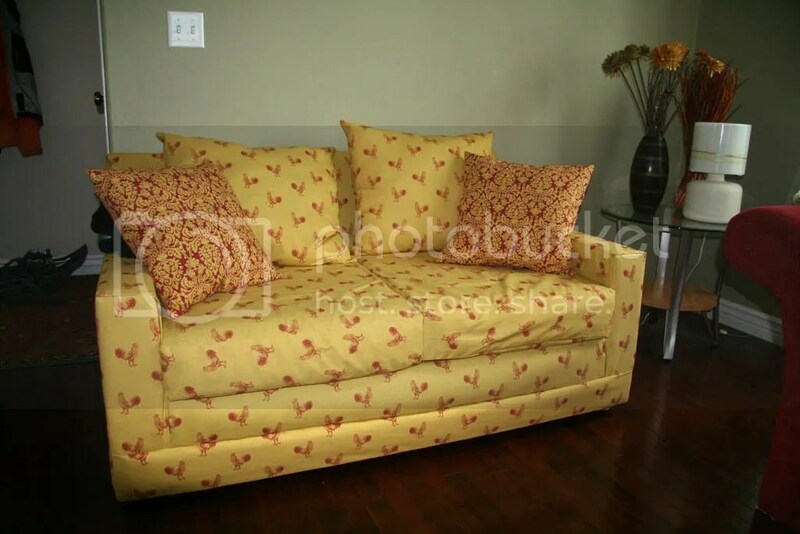 Joanne was ambitious enough to reupholster one of our couches to add a splash of color to the room. I don’t have any “before” pictures but we bought this couch a few years ago for $30 or so: it was a dark green and had a broken arm (which Joanne fixed during the reupholstering). How’s it look? And in case you don’t notice, those are roosters all over the couch. 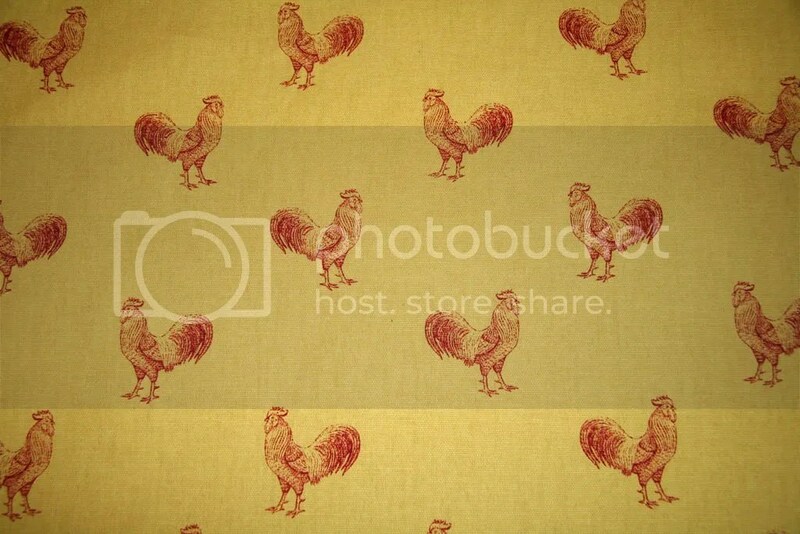 Yes…roosters…We sort of bought the fabric as a bit of a joke but we thought it turned out pretty well. So who knows what’s next? Rooster curtains? Rooster wall paper? In fact, Joanne already sewed roosters as patches onto a pair of my pants!